MHT CET is the most prestigious engineering entrance exam at state level for B.Tech admissions and that is why the buzz around it is huge. It attracts around 4 lakh aspirants implying that competition is substantial and cannot be ignored. Grabbing a seat by beating the maximum number of aspirants in a state level exam won't be easy if you don't know – how to crack MHT CET 2019. To make it big in the exam, you need to know everything related to it, be it syllabus, exam pattern, dates or counselling procedure. 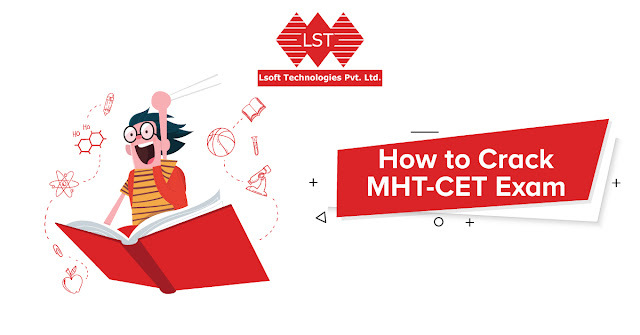 LSoft is here to help you with some tips and suggestions on how to crack MHT CET 2019. It is important that before starting the preparation for MHT CET 2019, you know it all – syllabus, exam pattern, books to study from, marking scheme etc. The syllabus of MHT CET is based on Maharashtra State Board of Secondary and Higher Secondary Education's syllabus of class XI and class XII. The books to cover the syllabus of MHT CET as prescribed by Maharashtra Board must be referred to first of all. Following which, candidates can move to reference books to get better clarity and understanding of the concepts. While appearing in the exam, maintaining speed and efficiency itself is a task.Therefore, it is important to know the time duration of the exam, language in which questions will be asked, number and type of questions etc. Refer to the table given below to know about all the afore mentioned things. 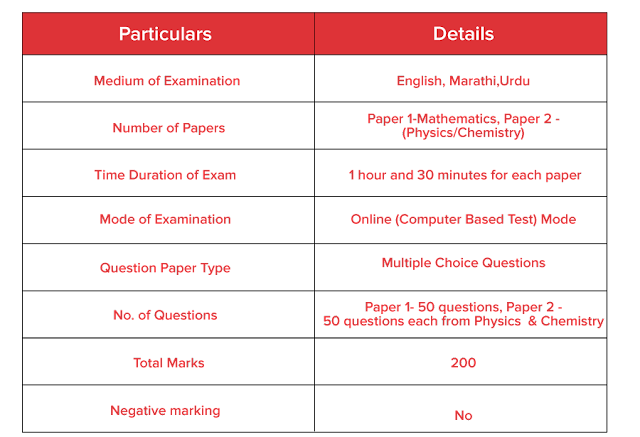 Knowing only the syllabus of the exam is not enough, you also need to know the marking scheme of the exam so that you can easily divide it according to its marks. Divide the syllabus according to your convenience – subject wise, topic wise and marks wise. This will help in quick, easy and organized preparation. Once you are done with the syllabus of MHT CET, revise it till you appear in the final exam on the big day. You can revise by taking up mock tests of Lsoft Technlogies. Best wishes to all MHT CET 2019 candidates !